Category: Complementary Therapies Tags: complementary therapies, conception, fertility, healing and health, helath and wellbeing, reflexology, reproductive reflexology. 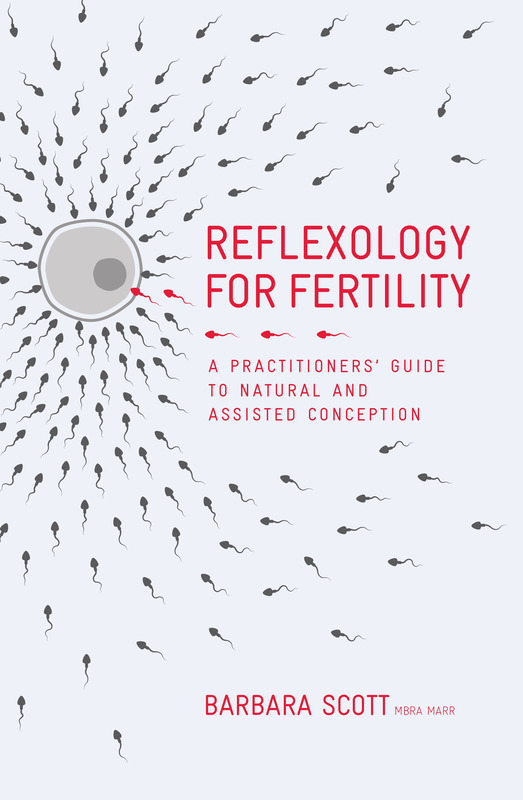 This book is a practitioners guide to natural and assisted conception. This is the first book to be published on the treatment of the male and female reproductive conditions using reflexology. There are no other treatment protocols that have been written that allow practitioners to work with clients in this way. Reproductive reflexology is a minefield for practitioners with much conflicting advice being given in terms of what we can and cannot do. Many practitioners choose not to work with clients who are having difficulties conceiving or who are undertaking IVF etc as, either they feel too inexperienced or feel it is too complex for them and are not sure when and how to treat. The book provides a step-by-step guide, providing practitioners with a structured format on how to gain the information they will need from their clients, how to interpret that information, how to plan treatment and what techniques they will need to use. This allows practitioners to work, not only with clients who are trying to conceive but with a wide range of reproductive conditions. Most practitioners like to have a reference manual to refer to when they are working to provide them not only with further information on the condition they are treating but as a guide to what protocols that can use.